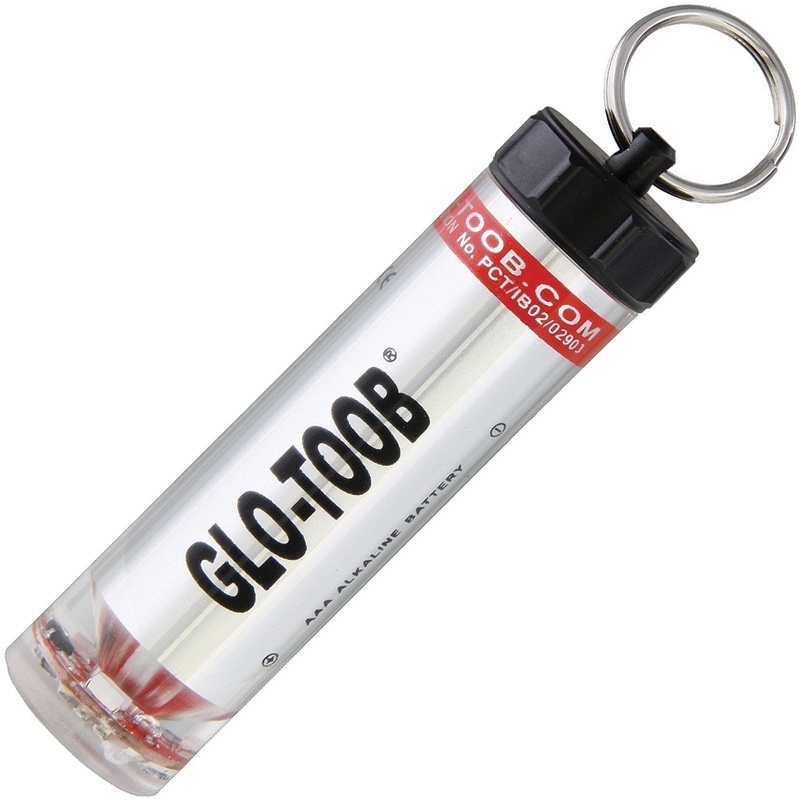 Glo-Toob Aaa Pro Light Red BRK-GLT20029. 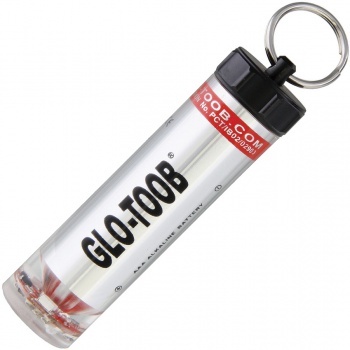 Do you own Glo-Toob Aaa Pro Light Red BRK-GLT20029? Tell us about it! Have a question? Ask!